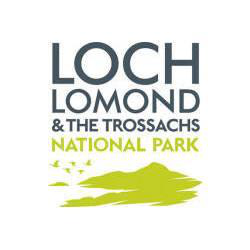 You are permitted to swim in Loch Lomond prior to race day, however this is at your own risk, and you must be aware of (and in reality, give a wide berth to) anglers, boat and motorised craft users. The loch can be a ​busy place, especially at weekends. All competitors should please note: United Kingdom inland waters are not completely safe for swimming, although risks of disease are low and risks of serious infection are minute (we have NO concerns about Loch Lomond, but do take your safety seriously). A swimmer who may be susceptible to infection through immune suppression, are advised not to enter the event if he or she is not in good health at the time of swimming. Water quality testing will be carried out in the 4 weeks lead up to the event. Our final microbiological readings will be posted on www.aberfeldytriathlon.com the week prior to the event. We ask that all athletes show a sensible approach towards entering the event and if you feel at all unwell either prior, during or after the event you either withdraw and or seek assistance from the Medical Team..
We are looking for bright, motivated & most of all reliable kayakers to work with us at our event on 7th September. Joining our team is a challenging yet rewarding opportunity. You will work alongside a great team of like-minded individuals. Perform a role that makes a real difference to the participants we support and supervise. When would you be needed? Interested? 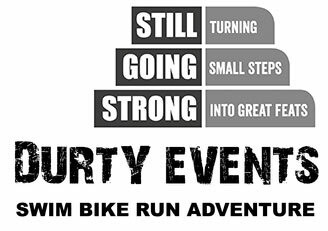 then contact Richard Pearson on richard@durtyevents.com or 07935 259001 for more information or to join our team.